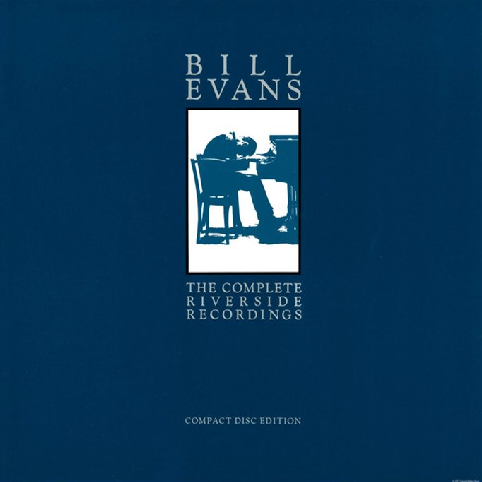 The span of this 12-CD box set is generally acknowledged as the best Bill Evans material available. That's saying a lot, considering the high quality of The Complete Fantasy Recordings and The Complete Bill Evans on Verve. 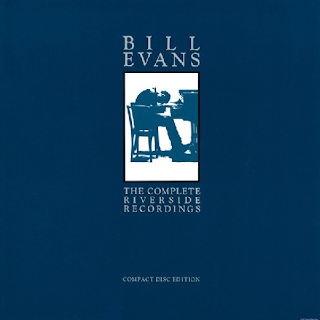 What the Riverside recordings display is a young Evans discovering his revolutionary harmonic depth and improvisational genius with bursts of energy that, by his second session, had established a kind of moody intensity that seemed to deepen the music while making it at once more complex and easier to absorb. Evans's Riverside years encompass his early dynamos: Everybody Digs Bill Evans is resplendently here, as is the material from Sunday at the Village Vanguard and Waltz for Debby. So, too, are sessions with Cannonball Adderley, Jim Hall, and Zoot Sims. Through it all, Evans remains firmly planted in a winding style that's creatively unstoppable and visceral in its intensity. One could write hundreds of pages about these 12 CDs. Instead, you should indulge their dozen-plus hours.